You'll Fall in Love with our Featured Products! Enjoy 10% off the products on this page now through October 31! The season is quickly changing. Evenings becoming cool, a certain crispness in the air and the voices of the locusts and cicadas fill the evening air. Fall is right around the corner! Autumn means it's time for pumpkins, apple cider and bonfires while enjoying some hot S'mores. 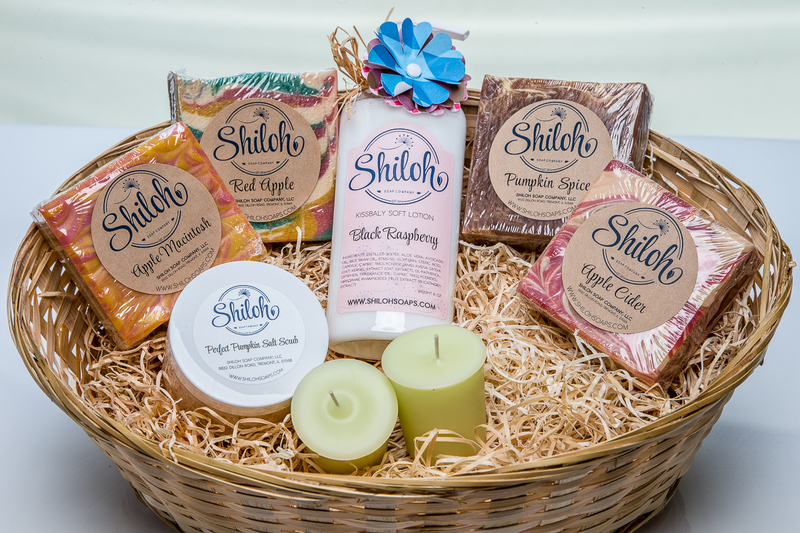 Shiloh Soaps has just the things you're looking for to compliment the season! If you're having trouble deciding which product to buy, we've got a solution that will let you try a variety of fall themed products AND save you money at the same time! Click here to learn more. Our interpretation of the McIntosh will remind you of that first bite of a fresh picked, tree ripened McIntosh. 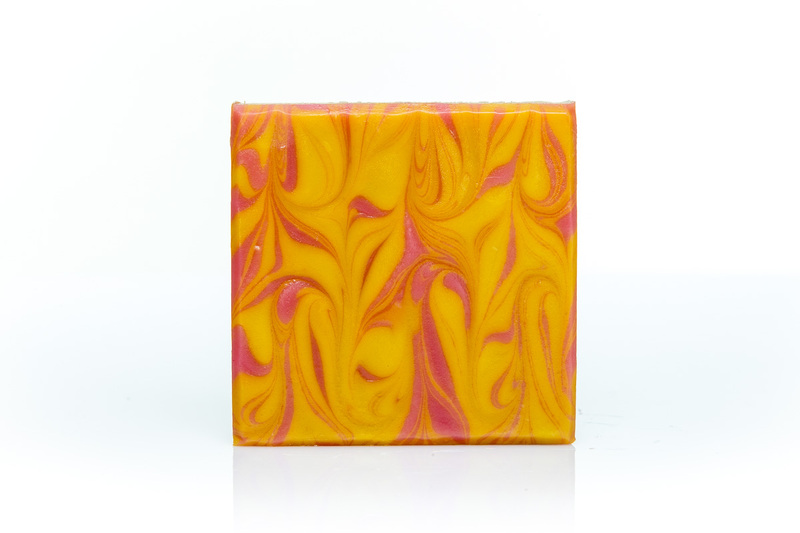 This is a wonderful smelling soap that will have you thinking you're standing in an orchard at harvest time! Beautiful colors and luxurious lather will leave wishing fall would last just a little longer. Pick some of these up today and enjoy! This is no ordinary salt scrub - it's perfect Pumpkin Salt Scrub! 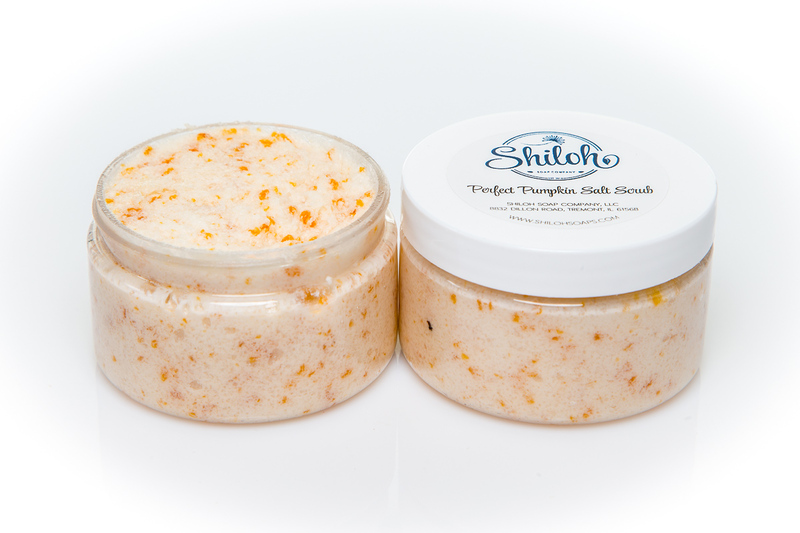 This scrub is made with pumpkin seed oil which contains high levels of Omega 3, 6 and 9 fatty acids. Will leave your skin silky smooth. Pumpkin Spice and everything nice! 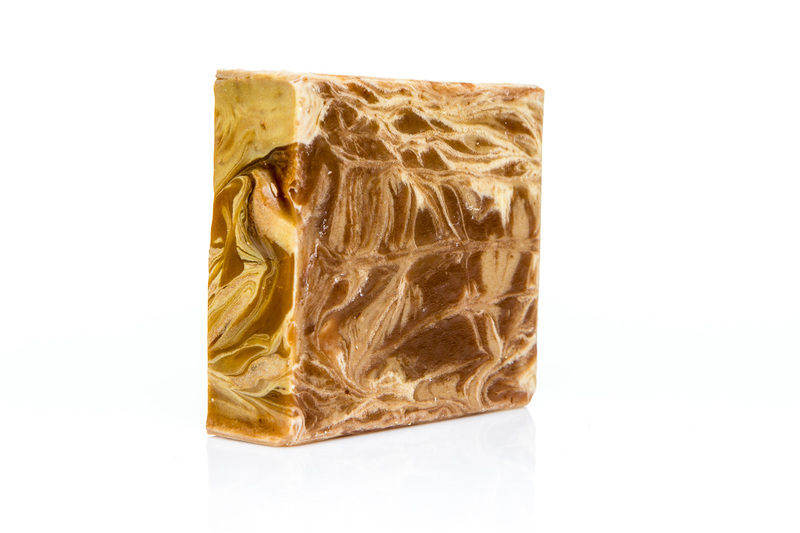 As the temperatures drop the familiar spices in this pumpkin soap will keep you cozy! Made with fresh pumpkin! 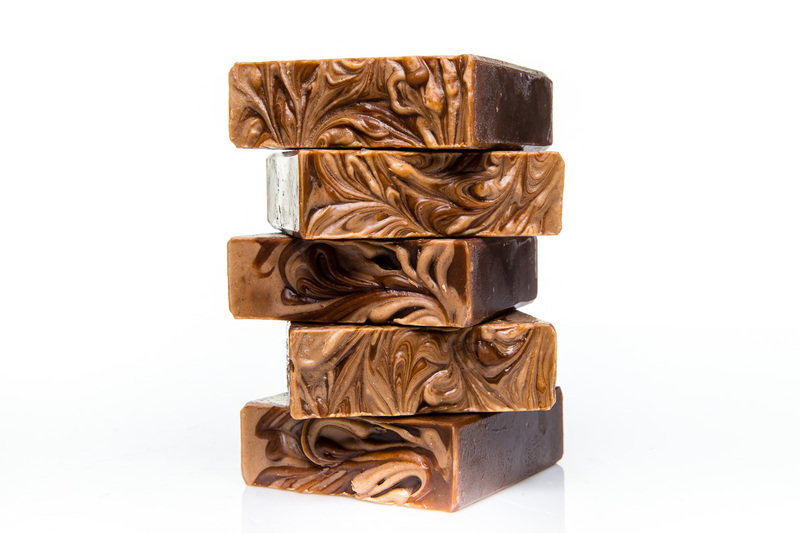 Click the Buy Now button to learn more about this super skin loving soap! What could be more perfect for autumn than spiced apple cider. Our version evokes memories of cool fall evenings, picking up fallen apples from our apple orchard, getting out the cider press and spending the day with friends making apple cider! 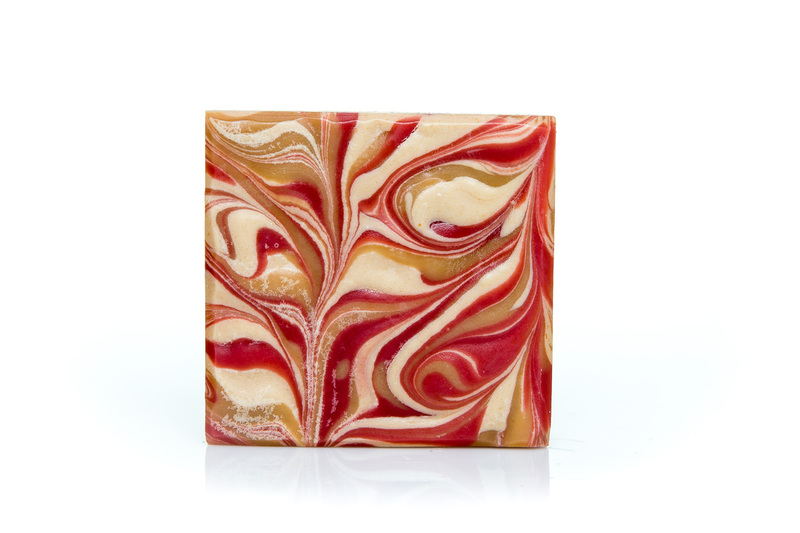 This soap smells like a combination of apples and spices reminiscent of fresh apple cider. Made with fresh goats milk it's super moisturizing too! Perfect for any time of year but especially now! What a better way to round out the fall selection than chocolate. You'll be thinking S'mores when you smell this delicious combination of chocolate and mint so delicious you'll want to take a bite! Warning - this is for external use only! Round out your fall selection with a few of these beauties - a top seller!